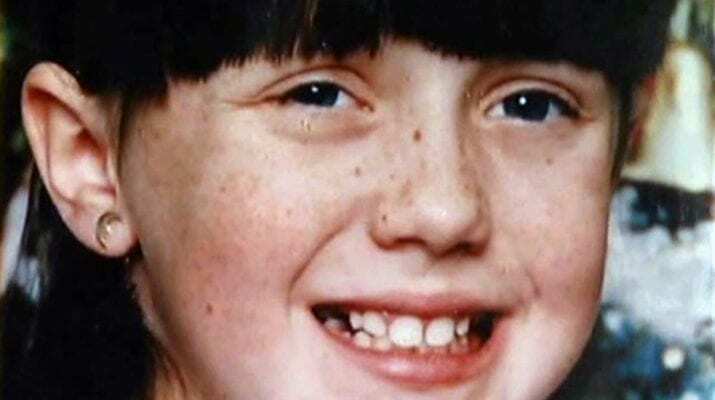 Amber Hagerman, 9, was abducted while playing with her brother in an abandoned grocery store parking lot in Arlington Texas. Four days later, her body was found. Her killer had kept her alive for two days before killing her. 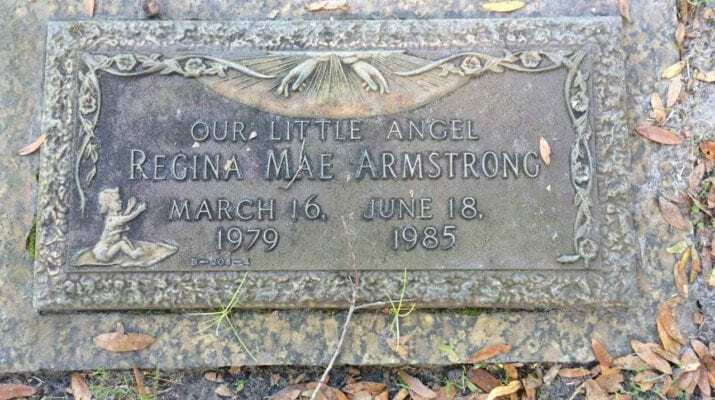 Her brutal murder still remains unsolved. 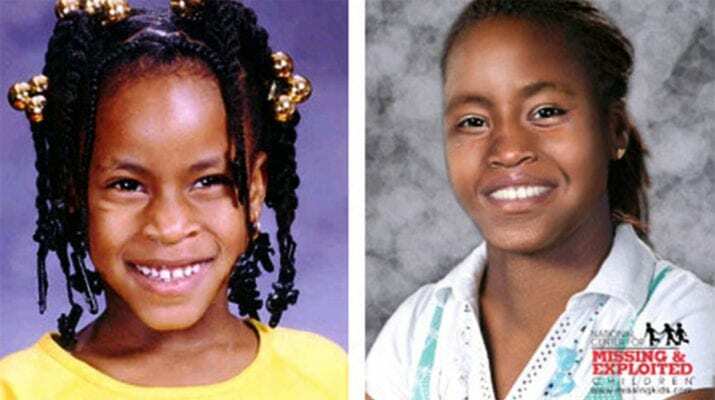 5-year-old Regina Mae Armstrong was abducted from outside her babysitter’s apartment in broad daylight. 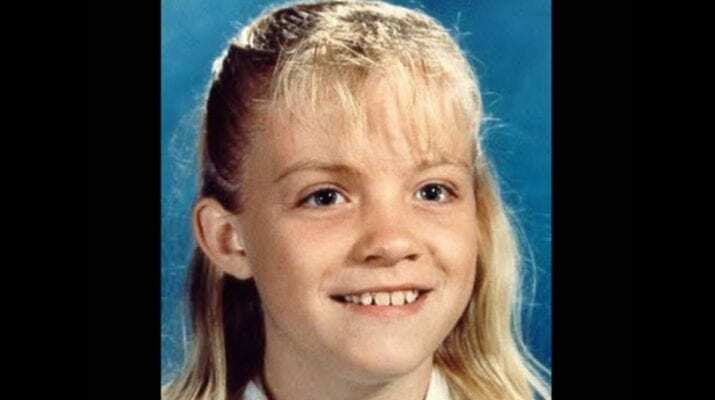 Britney Beers, 6, disappeared while sitting on a bench in front of the apartment where she lived in Sturgis, Michigan, in 1997. A history of sexual abuse and neglect was then uncovered. She hasn’t been seen since. 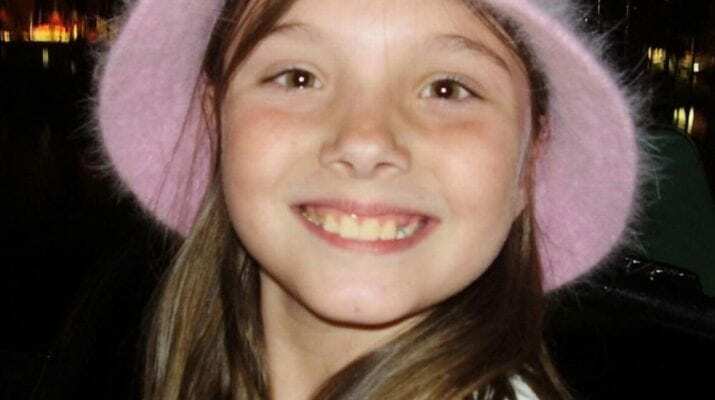 Jessica Lunsford, 9, was abducted from her home in Homosassa, Florida, on the 24th of February, 2005. 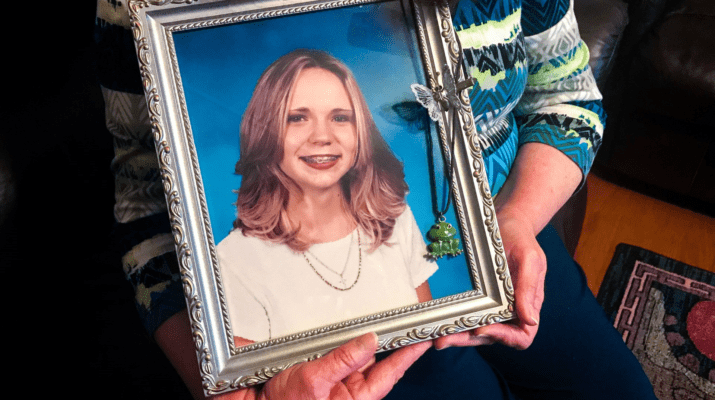 Elaine Nix was abducted after using a pay phone late at night in Gainesville, Georgia. 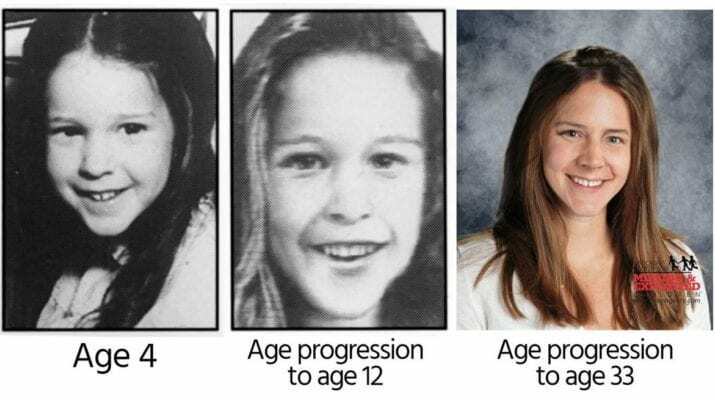 She was found murdered nine days later. 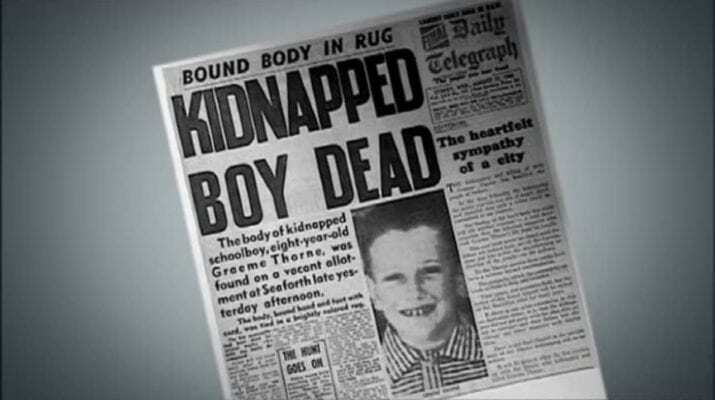 On the 7th of July, 8-year-old Graeme Thorne was abducted in Bondi, Australia. His abduction was the first of it’s kind in Australia and ultimately led to a change in lottery winning procedures in the country. Throughout much of the 20th century, child abduction for ransom was aimed at the children of wealthy families. 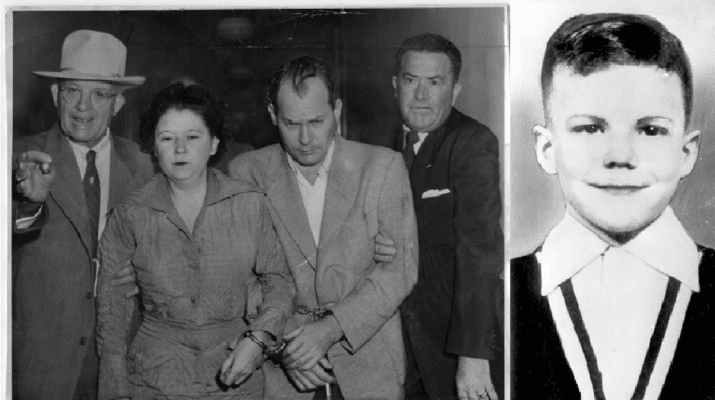 One of these cases was the abduction of 6-year-old Bobby Greenlease.